Details: This is a team hosted event at the UIC Natatorium in Chicago. 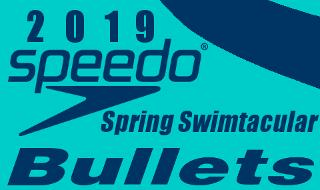 Families of Academy Bullets Swim Club members that compete in this meet will need to work one (1) meet session. Swimmers are strongly encourage to sign up for both sessions of this meet to get a larger number of races in. Meets during the spring/summer season are less frequent so we suggest doing all sessions if possible. More details on this will be made available once the LC season begins.